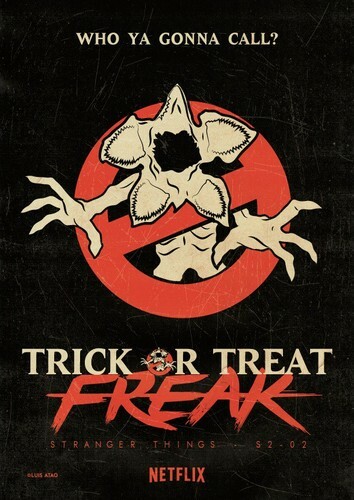 Stranger Things "Trick atau Treat, Freak" (2x02) Fan-made Poster. . HD Wallpaper and background images in the Stranger Things club tagged: photo stranger things season 2 2x02 fan made poster.